WHAT IS THE MILITARY AND POLICE JURISDICTION? 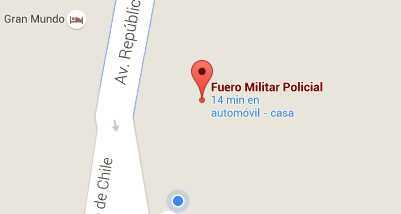 Home WHAT IS THE MILITARY AND POLICE JURISDICTION? The Military and Police Jurisdiction is the judicial stage that guarantees discipline and compliance with the exceptional rules that govern the professional behavior of the armed and police force members of Peru. Their existence and duties as the basic legal entity in the military and police forces are established in the Peruvian Constitution. The Military and Police Jurisdiction is the judicial stage that guarantees discipline and compliance with the exceptional rules that govern the professional behavior of the armed and police force members of Peru. Their existence and duties as the basic legal entity in the military and police forces are established in the Peruvian Constitution. Its jurisdiction is limited exclusively to offenses committed in the course of duty by uniformed personal as defined by the Military Justice Code. The main body of the Military and Police Jurisdiction is the Military and Police Supreme Court which consist of a high-ranking legal body of officers in duty or retired coming from the Navy, Army, Air Force and National Police Forces of Peru. Judges and Prosecutors of the Military and Police Jurisdiction are legal professionals qualified and competent in Crime, Procedural and Constitutional matters. This assures the courts independence and guarantees a defendant due process, a court trial, adequate defense and the strict respect of their basic Human Rights. The Military and Police Supreme Court guarantees legitimacy of investigation and proceedings, under the principles of justice, ethics and transparency. 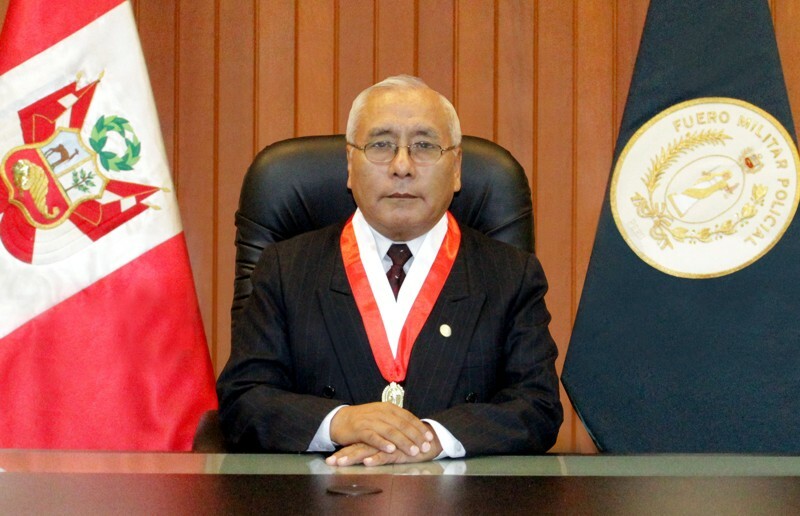 Section 139° paragraph 1 of the Peruvian Political Constitution establishes the unity and exclusivity of the jurisdictional function, that there is no, and may not be established, any independent jurisdiction, except for military and arbitration jurisdiction. Section 167° of the Peruvian Political Constitution establishes that the President of the Republic is the highest authority of the Armed Forces. Law Nº 29182, Law of Organization and Functions of the Military and Police Jurisdiction, currently in force, provides in Section 6° that the scope of the Military and Police Jurisdiction is ruled by the Military and Police Supreme Court as the main jurisdictional body and provides in Section 10° that the President of the Republic appoints the Military and Police Supreme Court members. Law Nº 29812 also provides in Section 23° that Supreme Prosecutors of the Military and Police Jurisdiction are similarly appointed following the same procedure as for the Military and Police Supreme Court Members.